Sound proofing, insulation and an added feel of luxury underfoot! Choosing the right underlay is just as important as choosing the right carpet and depends on the amount of use and cushioning you need to keep your carpet in good condition and noise to a minimum. Richstep is made of 100% recyclable material. 9mm thick, it is the perfect underlay for modern domestic living, guaranteed to last the lifetime of your carpet. 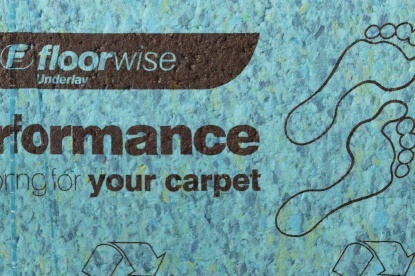 For more details, why not search carpetconsumer.co.uk? Protects your carpet from premature wear. An environmentally-responsible product made in the UK. Flame retardant and meets stringent British Standards. Permeable and may be laid over a wooden floor. Like all our underlays, it is guaranteed for the life span of your carpet. At 11mm thick, Supreme High Performance underlay is the perfect cushioning for your carpet. As with all our underlay products, it will increase the life of your carpet and is suitable for all rooms, offering superb comfort and keeping your room warmer. This is, as the name suggests, a high performance underlay. 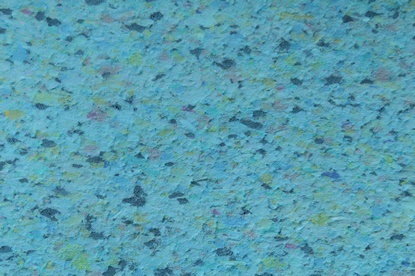 10mm-thick underlay suitable for domestic and medium contact floors. 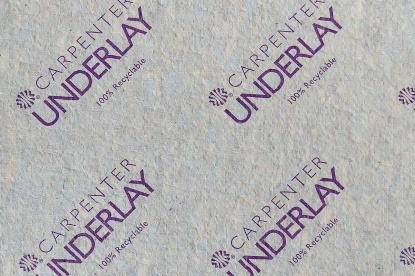 Made by Carpenter Underlay, Ultimate Living is a hard-working underlay designed to offer the ultimate choice for luxury and density, suitable for all areas of the home. Excellent heat and sound insulation (not suitable for underfloor heating). Perfect for all Laminate and Wood flooring.